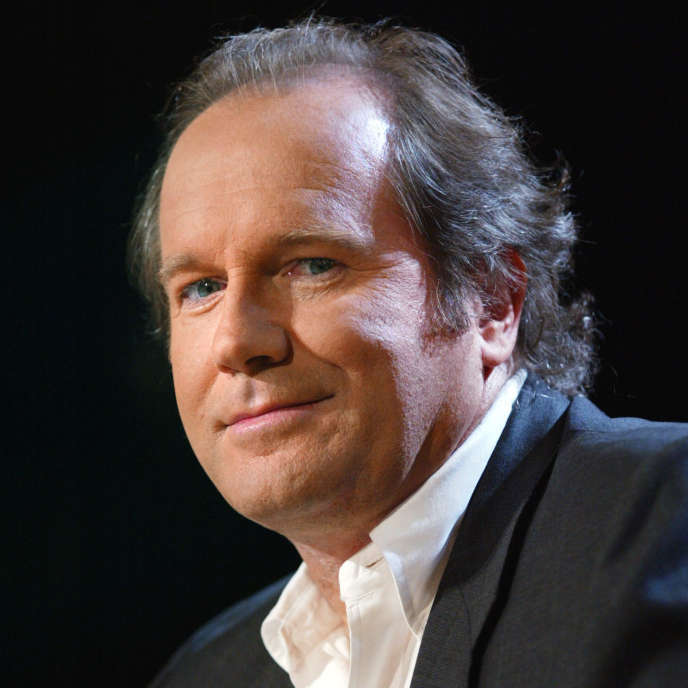 William Boyd on Brexit: "What I am currently experiencing is something close to shame"
For the Scotish author, Brexit is a fantasy built on the nostalgia for Great Britain's lost prestige. This misplaced anger some grievances, but it has been turned into a grotesque mess, which the political class is failing to properly address. Tribune. When I woke up on the 24th of June 2016, the day after the Brexit referendum, my first thought was that I had been dreaming - that was a grim political nightmare. Alas, no. It was all too horribly real. And now when I'm in love with the gamut of emotions. First shock, incredulity and despair that gives way to fatigue, dumbfoundedness and anger as I see the faltering, woefully unprepared negotiators. And now, two years ago, having arrived at the endgame fiasco, what I'm currently experiencing is something closer to shame. Shame that this country, Great Britain, should find it in this abject, needless mess; Our third prime minister, Theresa May, our third-rate leader of the opposition, Jeremy Corbyn, our third-rate Conservative government and most politicians (there are some exceptions) and shame at the self-serving mendacity and reckless propaganda of the Brexit-ultras. The Brexit problem, however, is an old and goes back many decades. It's to do with a particular cast of mind, a pervasive fantasy of England and the English (rather than Britain and the British) that certain people, men and women, hold with a weird, iron certainty. The interesting aspect of this national delusion is that it transcends class and socio-economic barriers. Poor working-class Labor voters and extremely rich Conservative voters feel the same. Collectively they could be described as "Little-Englanders". They cohere - vaguely, emotionally - to a fantastical myth of England and her place in the world. Part nostalgia for the days of the British Empire when the globe was colored half red; Armed Forces, Armed Forces, Trafalgar, Waterloo, Dunkirk, the Battle of Britain, the Blitz, part britannia, Richard the Lionheart, Good Queen Bess, John Bull This amorphous has all the ingredients of a cult or outlandish faith like Theosophy, Scientology or Zoroastrianism, the only orthodox orthodox religions. You are not engaged meaningfully with people who possess these beliefs: they and their convictions are not subject to reason. It's a mind-set, not an argument. All your cogent, logical rationality melts in the face of these fantasies of shrill, fervent patriotism. We can do it alone; we do not need anyone else; we are the Bulldog Breed. You see the same effect across the Atlantic with Trump's fervent, mindless sloganizing - Make America Great Again. It is an appeal to the basest, most atavistic instincts and it can be very alluring to a certain type of person.